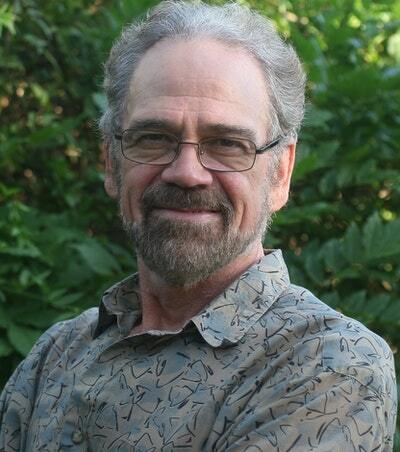 Tim Low's award-winning book about the way we interact with nature in our human spaces continues to challenge our perceptions of the environment and our interaction with it. Forget about wilderness, Tim Low says, nature lives in our cities and gardens, exploiting everything we do. Many endangered species now live in industrial zones and cities. 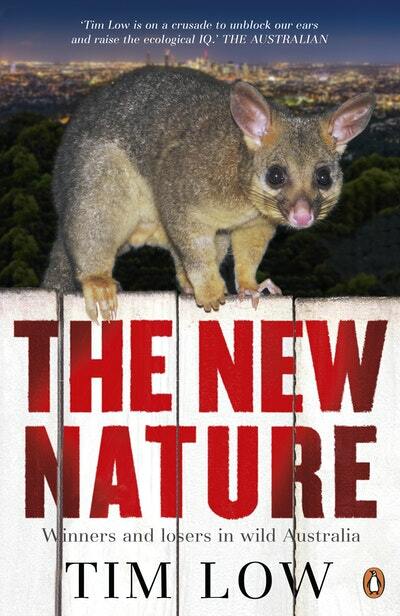 In our forests, native creatures have become pests. 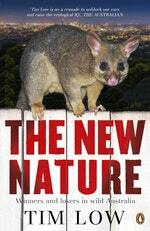 Fifteen years on, The New Nature continues to challenge the way we view the interactions between human beings and nature, and pushes us to review our relationship with Australia's wilderness. Tim Low on the importance of human waste in the ‘natural’ world. Love The New Nature? Subscribe to Read More to find out about similar books.